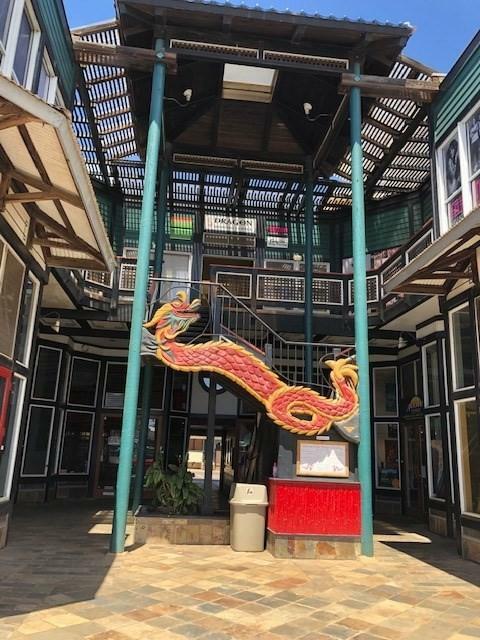 A RARE EXAMPLE OF FINE CRAFTSMANSHIP IN A COMMERCIAL FACILITY.OFFERINGPricing $4,238,000-Cap Rate 8%* With the new tax bill there are major benefits for the landlord* POSITIVE CASH FLOW, with potential to generate significant upside opportunities. 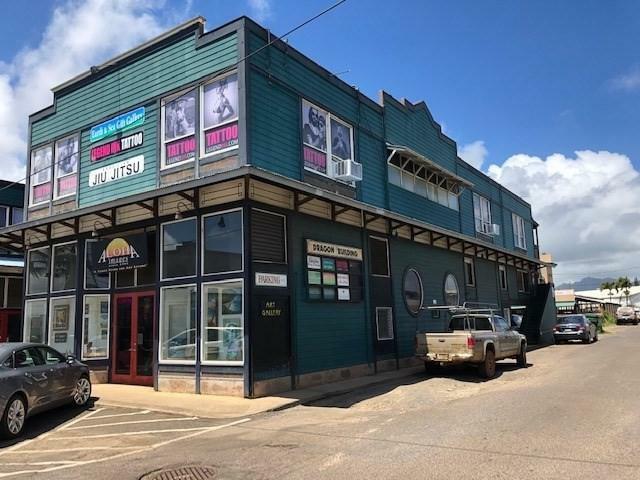 With mix use zoning excellent opportunity for redevelopment* Outstanding Tenant roster with a solid tenancy history. 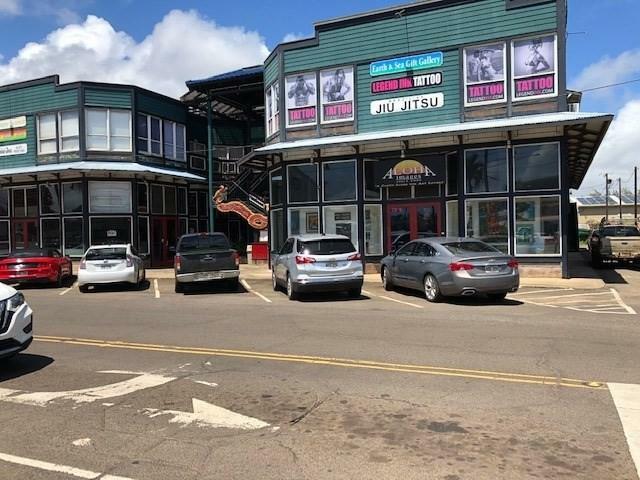 * High end retail ground floor tenant mix includes: Aloha Images (art gallery), etc. 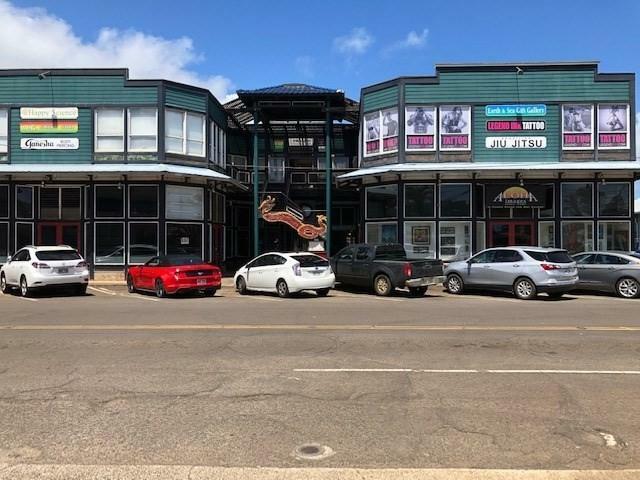 * Professional Offices* Excellent location, in the center of Historic Downtown Kapa'a Kauai, one block from the BEACH. The Property is highly visible and easily accessible from anywhere on the island. * Central courtyard, Indian slate floor with a glass roof & Japanese tile tower creating exotic ambiance for retail. * 2 deluxe restrooms on each floor. * Cement board siding for longevity. * 20 rentable spaces and a large courtyard for future development. * 30 space concrete private parking lot in rear and 12 diagonal parking slots in front. * Approximately 14,478 rentable square feet.